Move on but stay strong: wise words from Ester Peony, Romania’s artist for the Eurovision Song Contest 2019. Ester vividly remembers watching the Eurovision Song Contest 2012, wondering if she would one day be on that stage, herself. 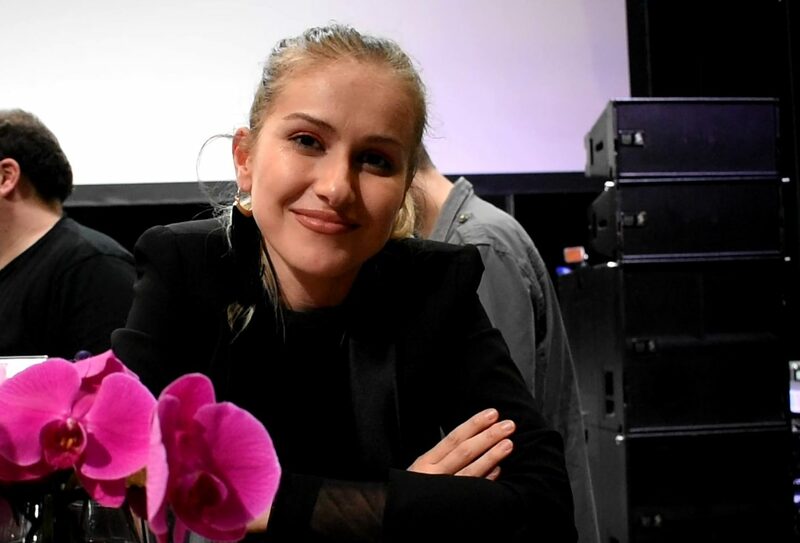 She won the chance to compete under the Romanian flag at this year’s edition of the Eurovision Song Contest at the grand final of Selecția Națională, the country’s national selection show, held last February. Ester also shared her favorite places to visit in her home country of Romania. Her song, “On a Sunday,” is a song about falling out of love. What advice does Ester have for people who have lost the love of someone close to them? Many thanks to Ester, the Romanian delegation, and the organizers of Eurovision in Concert for making this interview possible. Ester Alexandra Crețu known professionally as Ester Peony was born in 1994 in Campulung, Romania. At the early age of 7 years old her parents immigrated to Montreal, Canada in 2001 where Peony spent only 4 years. She relocated to Romania after that and started writing music for artists before getting recognition, in 2014 she released her first single called “Cuminte de Crăciun”. She obtained recognition for her YouTube covers in 2015 which earned her a deal with a very popular record label, Cat Music to which she is now signed.